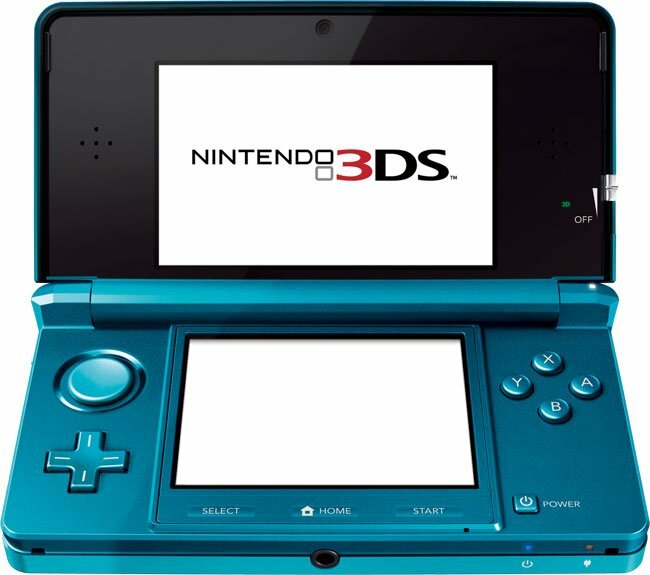 Nintendo has finally confirmed the launch date of the new Nintendo 3DS, it will go on sale in Japan on February 26th 2011, and will be available in the US and Europe in March 2011. Nintendo has revealed that the 3DS will cost 25,000 Yen in Japan, which is about $298 they have not announced any official pricing for the US or Europe. The Nintendo 3Ds features dual displays, one of which is a 3D display, the top one and it is a 3.5 inch display with a resolution of 800 x 240 pixels. The 3D works without the need for 3D glasses, and from the 800 x 240 pixel display 400 of the pixels are allocated to each eye. As soon as we get some information on how much Nintendo will be charging for the new 3DS in the US, UK and Europe we will let you guys know.